To me at least, Robin Boyd was to Architecture what Ritchie Benaud is to cricket. Both were leaders in their respective fields, with world beating abilities. These impressive skills however, have been overshadowed by another ability. The ability of communication. 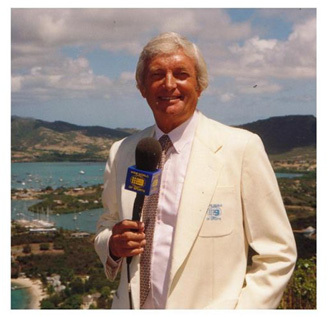 In Benaud’s case it is in commentating on, writing about and generally promoting cricket. 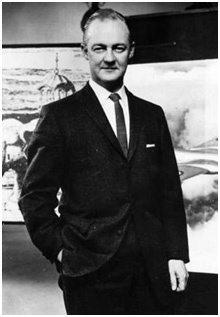 For Robin Boyd, his writing, critiquing and advocating for good architecture is the aspect of his legacy which has endured most. 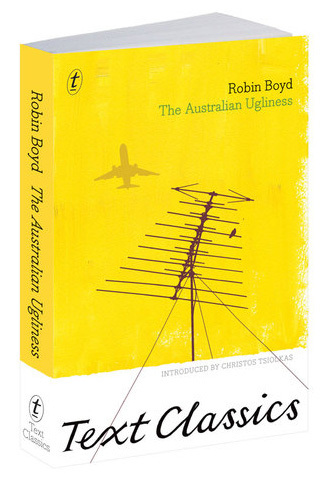 The most famous of Boyd’s nine books was ‘The Australian Ugliness’ written in 1960. 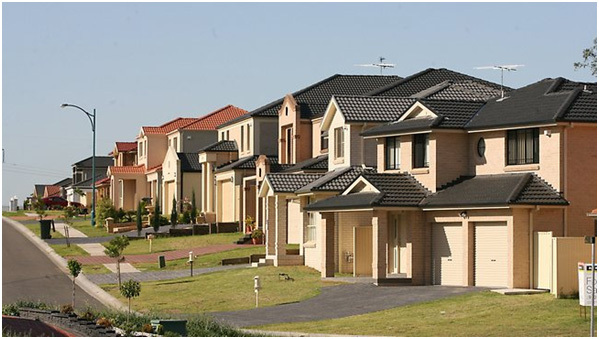 It is a fascinating account of Australia’s built environment and society with the backdrop of the post war boom and the White Australia Policy. I recently read this book for the first time and for those wanting to understand Australian Architecture, it provides a fantastic insight. For Boyd the root of the problem so described in the title is Featurism. It is the unrelenting practice of emphasizing the redundant, and needlessly embellishing anything that stood still. Boyd was hitting out at treating architecture like cake decoration. Featurism is not directly related to taste, style or fashion. The features selected for prominence may be elegant, in good taste according to the current arbiters, or they may be coarse and vulgar. Featurism may be practised in Classical or Contemporary style, in the most up-to-date or the dowdiest of old fashioned manners. It may be found in architecture or in the planning of cities or the design of magazines, espresso bars, neon signs, motorcars, gardens, crockery, kitchenware, and everywhere between. It is the evasion of the bold realistic, self evident, straight forward honest answer to all questions of design and appearance in man’s artificial environment. Throughout this book, Boyd explores in great detail the causes, examples and remedies of featurism. 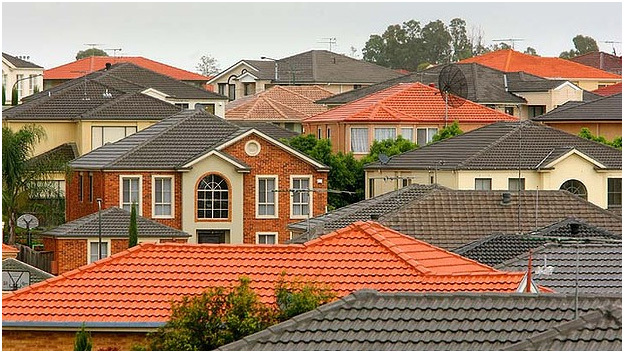 52 years later featurism is still alive and kicking is suburbs and cities around Australia. Australians hope, however, to astonish the visitor. Nothing is enjoyed more than seeing a look of surprise on the face of some new arrival who discovers glass sky-scrapers where he might have expected kangaroos. This insecurity no doubt stems from our now only perceived isolation from the wider world. Boyd also picked up on our love-hate affair with trees. Coining the term ‘arboraphobia’ Boyd noted that we love trees in principle, until they are within range to cause even the slightest possible inconvenience. At this point without hesitation we cut them down. Here is the difficulty which arises in some form in every study of any art: should we attempt to define it, to tie down what ‘right’ is when we say something looks right – right to whom, when , where? – or must we leave it free? Or can we do both, define it just sufficiently for comprehension and appreciation on the widest plane but not sufficiently to dampen enjoyment of it on any plane? No doubt every critic of art and age has tried for this compromise, and today the architectural critic is still trying. This entry was posted in all posts, Review, Uncategorized and tagged Ritchie Benaud, Robin Boyd, The Australian Ugliness, The Robin Boyd Foundation. Bookmark the permalink.